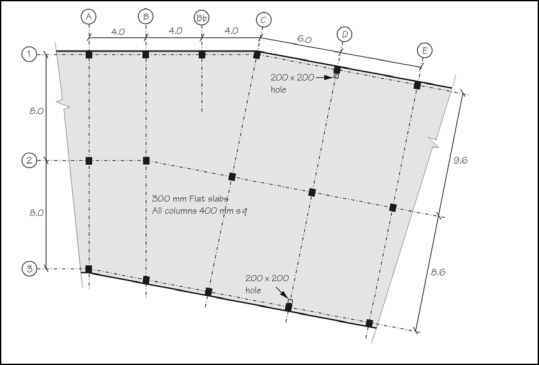 A procedure for carrying out the detailed design of beams is shown in Table 1. This assumes that the beam dimensions have previously been determined during conceptual design. Concept designs prepared assuming detailed design would be to BS 8110 may be continued through to detailed design using Eurocode 2. More detailed advice on determining design life, actions, material properties, methods of analysis, minimum concrete cover for durability and control of crack widths can be found in Chapter 2, originally published as Getting started4, and in Chapter 1.